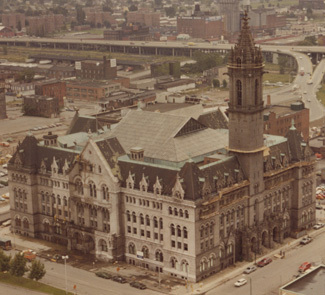 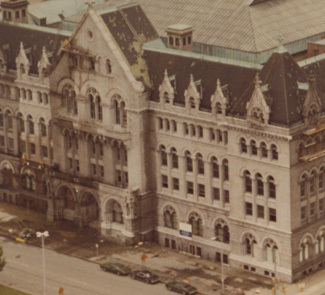 This former U.S. Post Office was converted to the college's city campus in downtown Buffalo, NY. 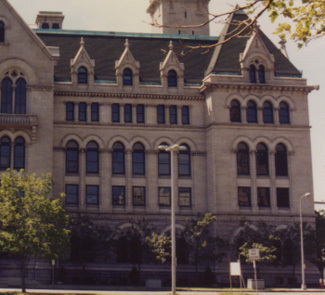 Building was deteriorated due to lack of maintenance. 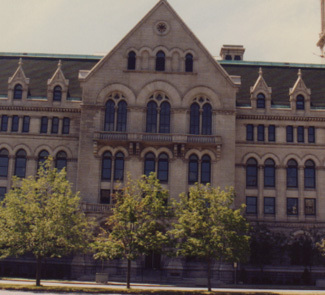 Work included facade cleaning, stone replacement, stone repointing and sealant replacement.